With a blink of an eye, it’s already time to start thinking about fall. Are you ready for the weather changes? 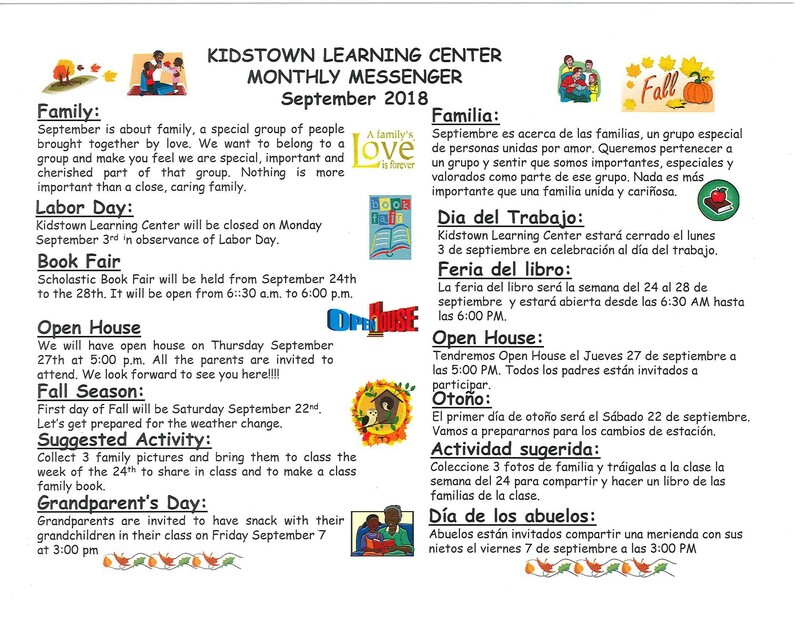 This September, we have so much to look forward to here at Kidstown Learning Center in Lake Worth. 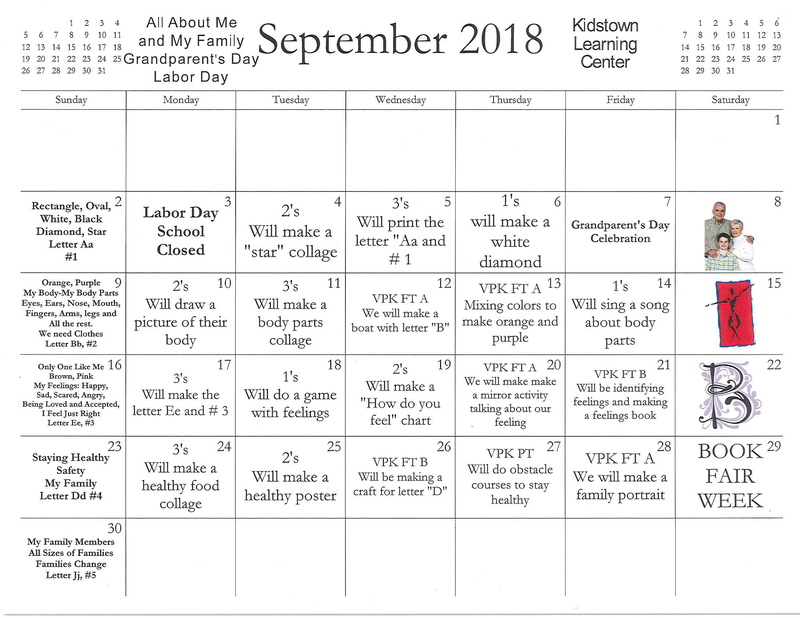 September is about family, so this month we have some fun activities planned around family, including an open house for parents, a grandparent’s day celebration, and making a class family book. The fun doesn’t stop there, though. Check out our September calendar and newsletter to see all of the exciting activities we have planned this September to help your child learn and grow. 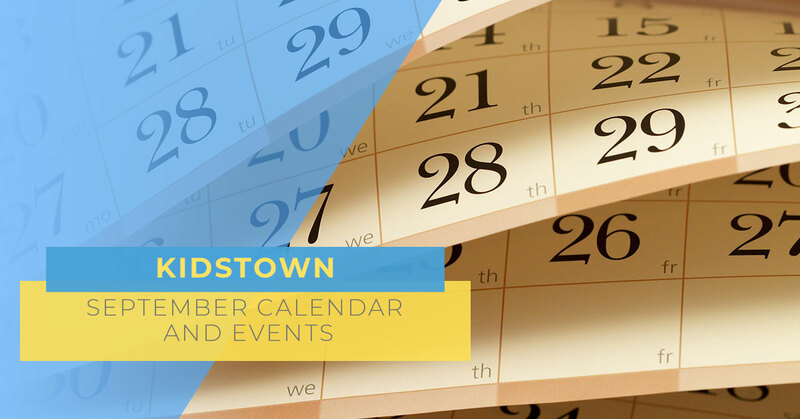 If you have any questions about our September events, or you would like to inquire about our child care services and preschool education programs, contact us today.